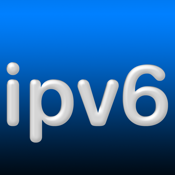 A handy tool to calculate ipv6 subnet address range and 6to4 prefix given an ipv4 address. Also included is a converter that translates between ipv4/ipv6, hexadecimal, decimal, and binary. The results may be printed, emailed and copied to the clipboard.